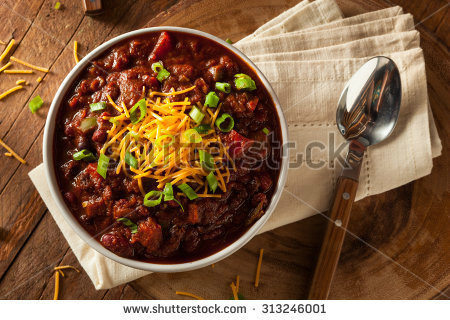 WE WERE all sitting in the living room and I say to my son, "I was going to make some chili tonight but I forgot to get the chili beans yesterday, will you go get some?" He responds, "We still have to do pictures for eBay, too." So I turn to my husband and say, "He's right. Can you go get the chili beans instead and then I can get dinner going?" He agrees and changes clothes to go to the store. He comes back out and says, "What kind of beans do you want?" I'm scratching my head thinking, wasn't he in here next to us when this conversation took place?No matter. I answer, "Chili beans, just get 3 cans of Mild flavored beans." He said, "Why do you want chili beans?" Okay, that was it for me - I left the room.